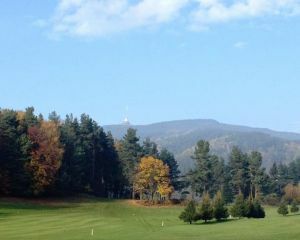 The course was planned together with Jirka Janda and Vladimir Zapotil. 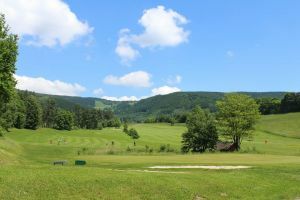 At first there was only a driving range, but in 1999 the 9-hole course as well as the putting and chipping green were added. 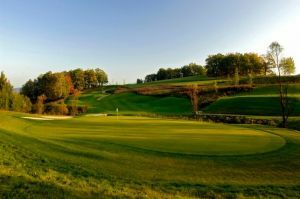 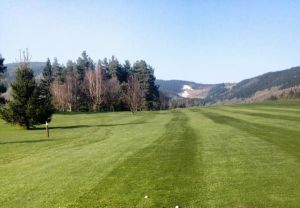 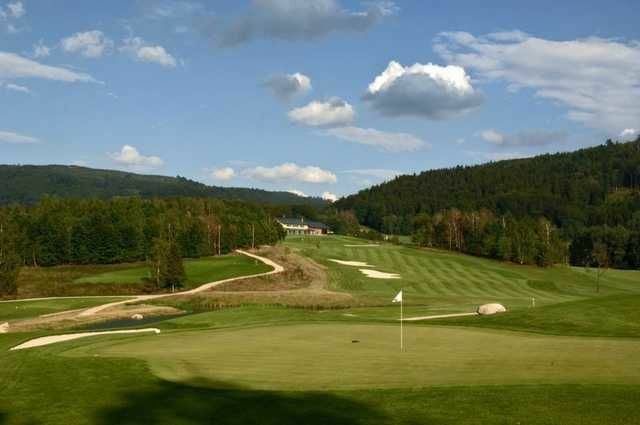 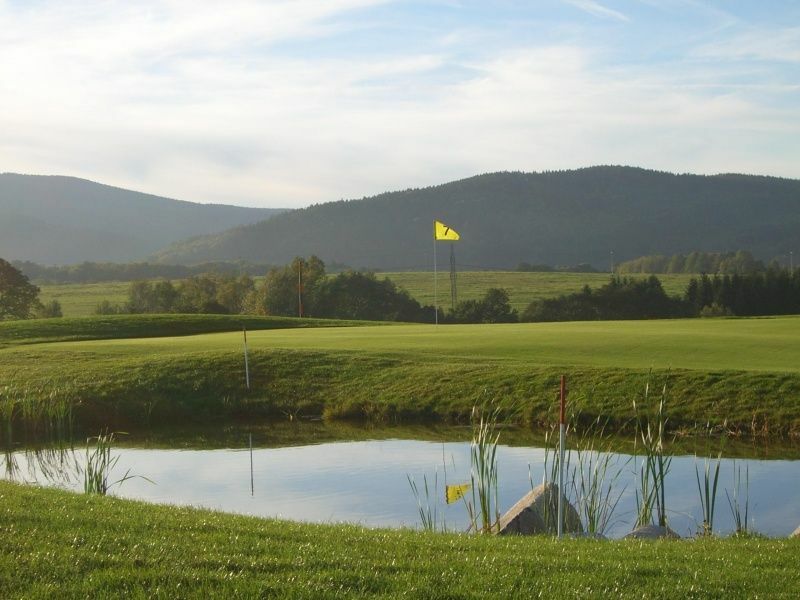 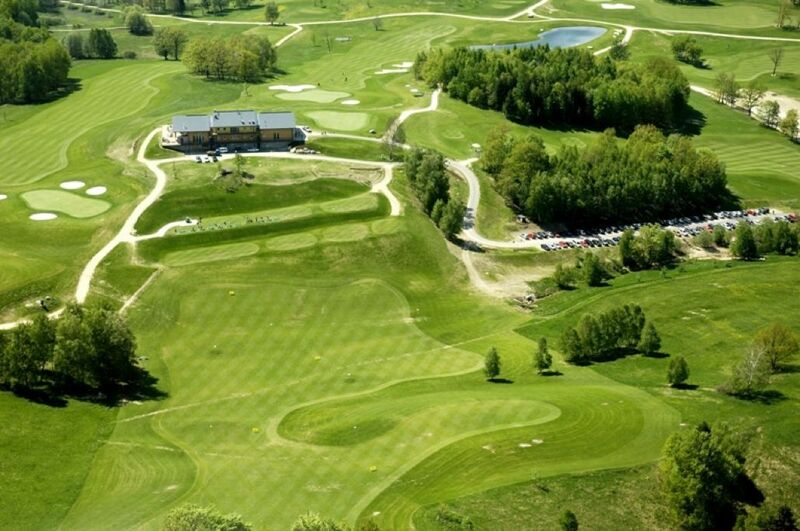 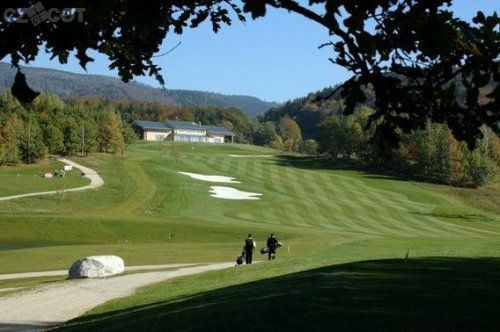 Liberec (18) is not yet in our pool of Golf Courses for orders.